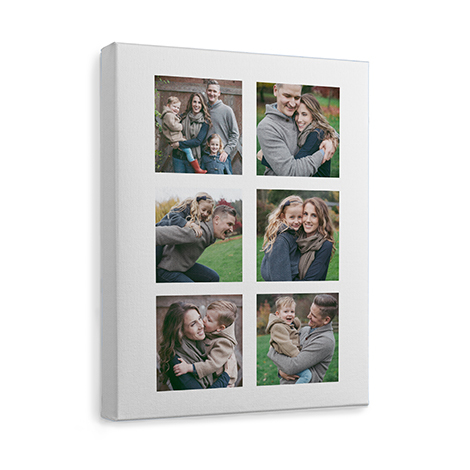 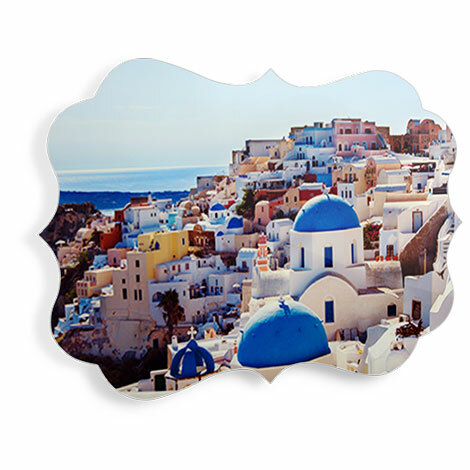 Creating a canvas print is easy—it all starts with just one photo! 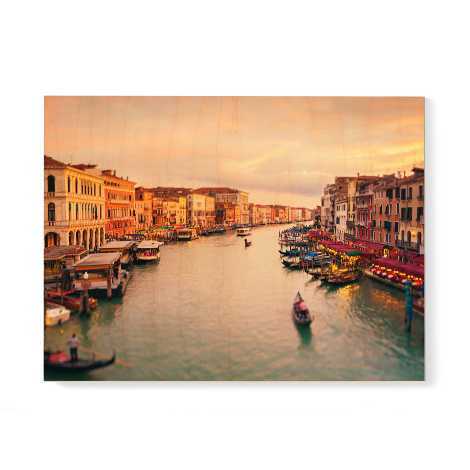 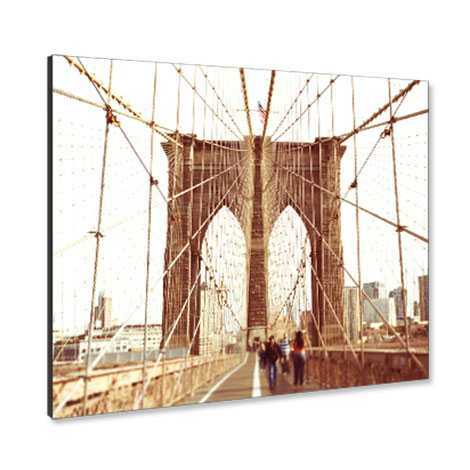 Canvas prints add class and style and a personalized touch to any space. 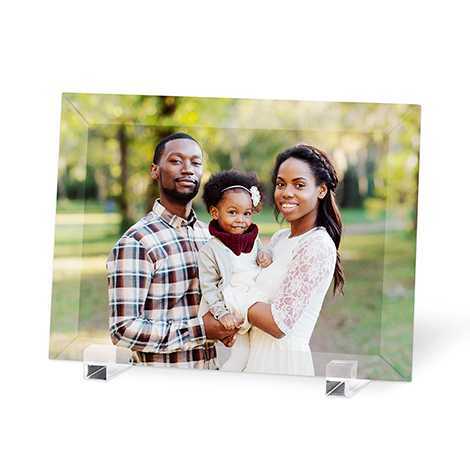 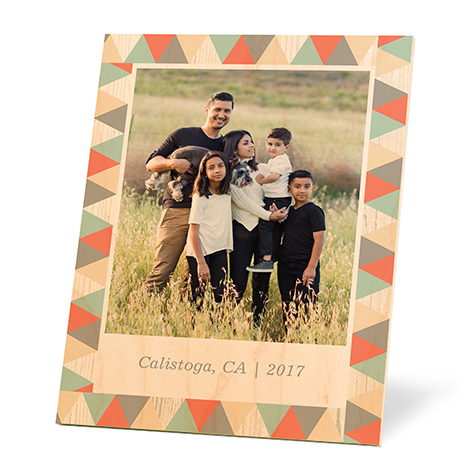 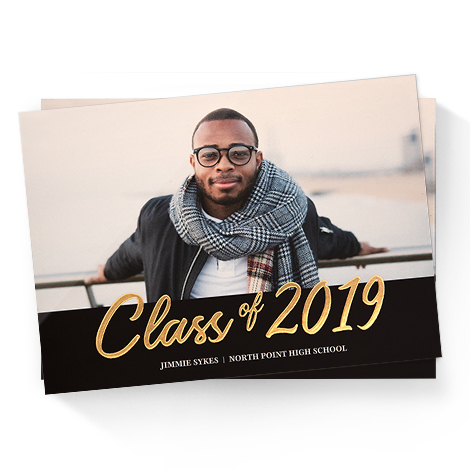 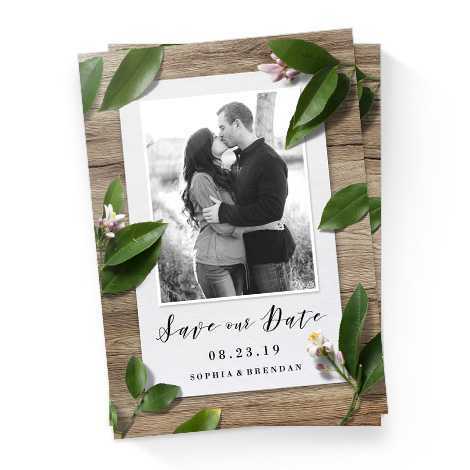 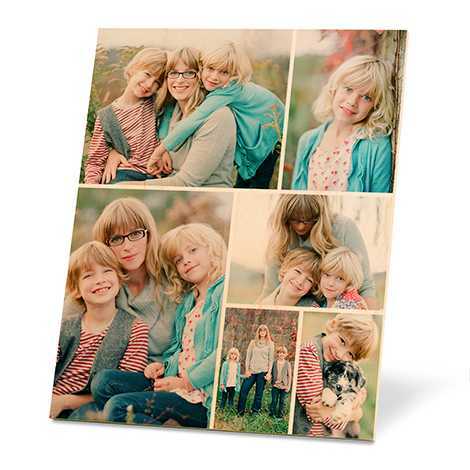 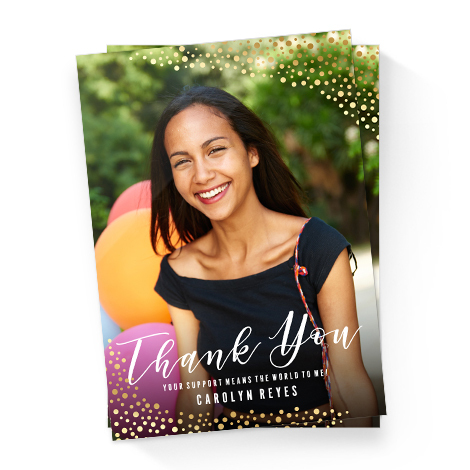 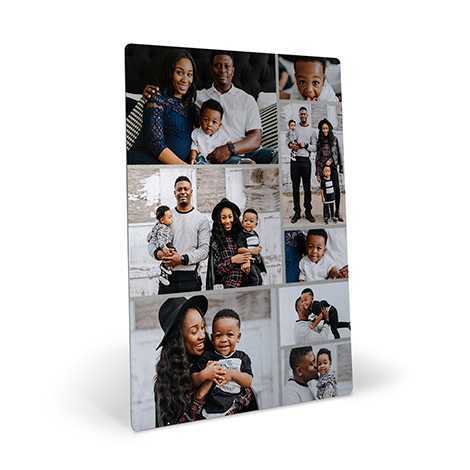 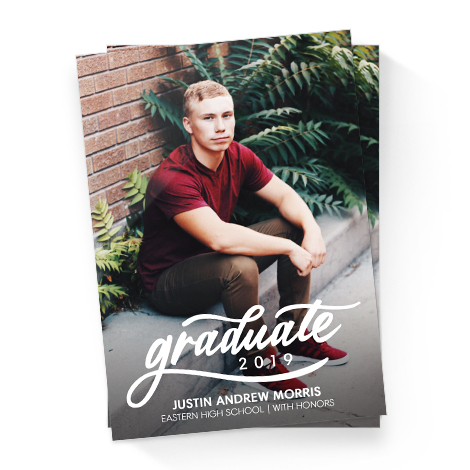 Design your own canvas print starting with your photo or scanned drawing, adding a solid or patterned background, and choosing a solid color wrap or photo wrap edge. 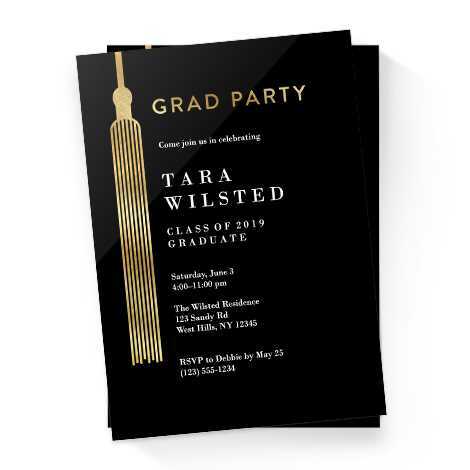 Add an embellishment or two for extra pizzazz! 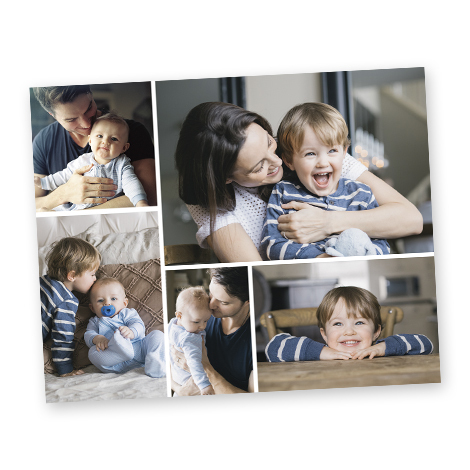 Large or small, making a photo canvas online is as simple as a few clicks. 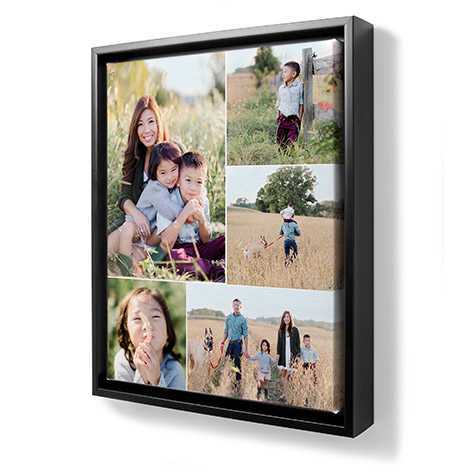 You can also start with a pre-defined layout, making it easy to create beautiful canvas wall art as unique as you. 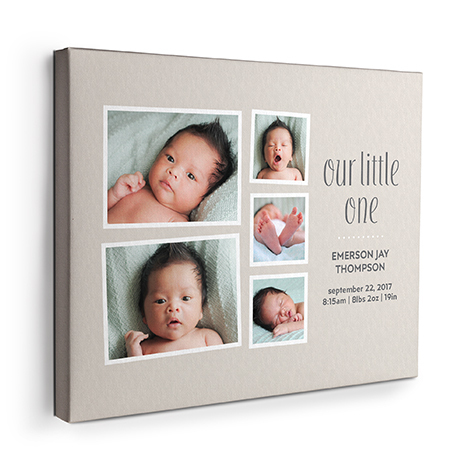 Canvas prints also make excellent gifts for Christmas, weddings, birthdays, Father’s Day, Mother’s Day, and other special occasions. 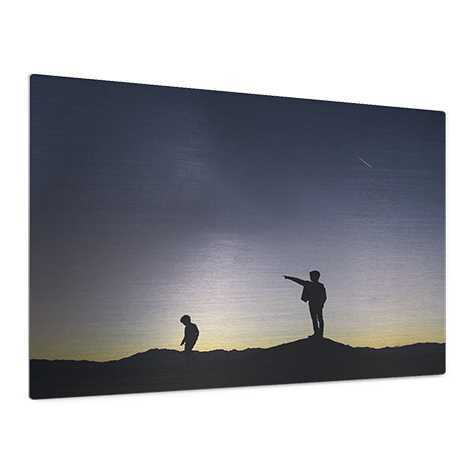 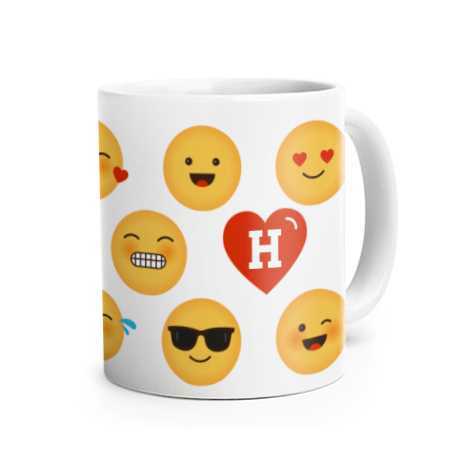 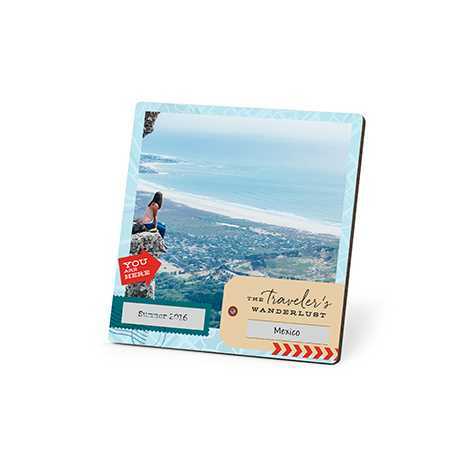 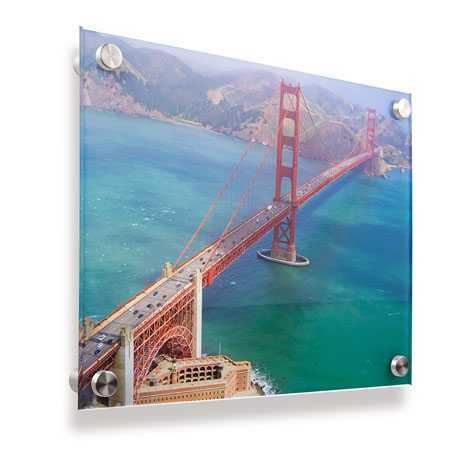 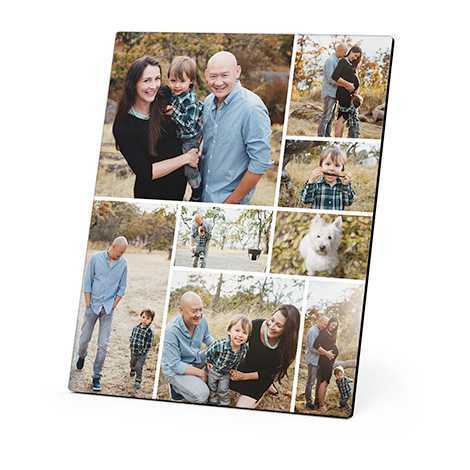 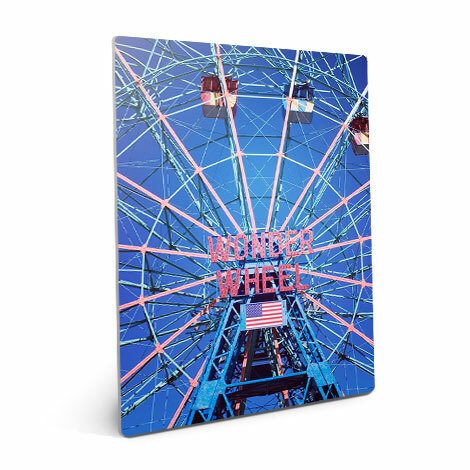 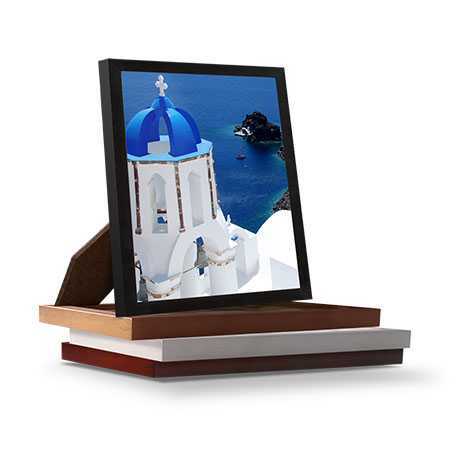 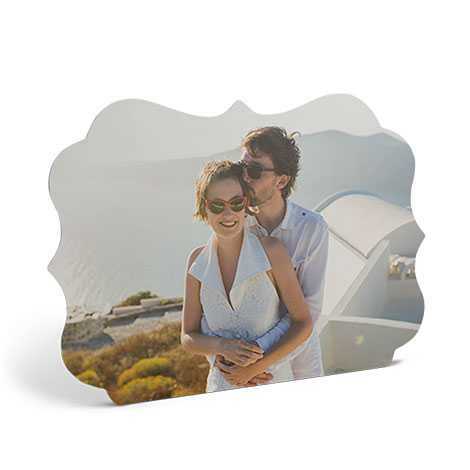 Personalize a slim canvas print or a classic canvas print and give your loved ones a truly one-of-a-kind gift. 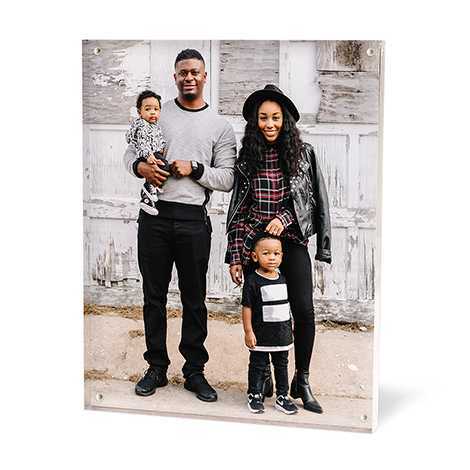 Take your home décor to the next level with these blogger-inspired canvas photo projects. 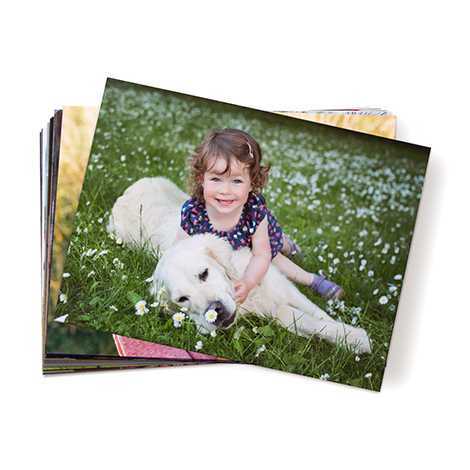 Transform your fur baby’s picture into a piece wall art. 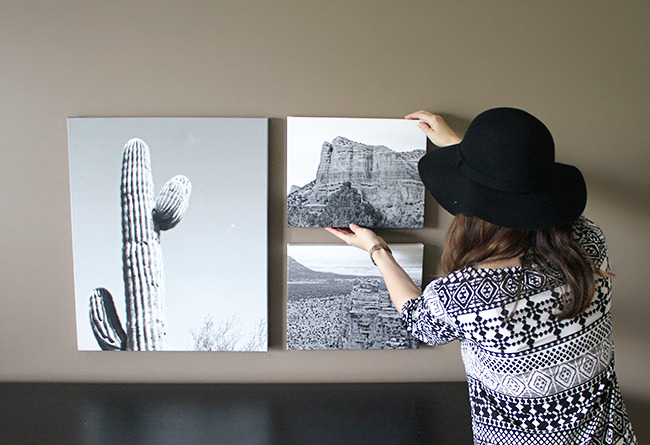 Bedroom makeover! 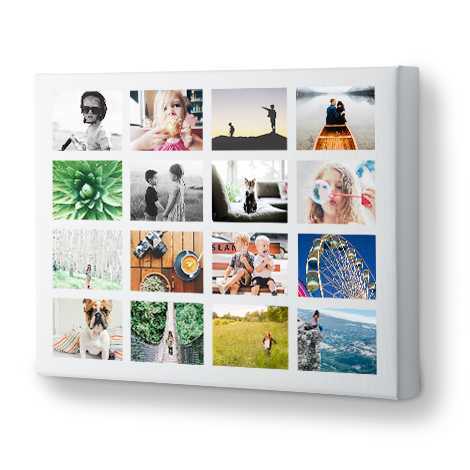 Learn how to turn your favorite pictures into a stunning canvas prints for a bedroom oasis. 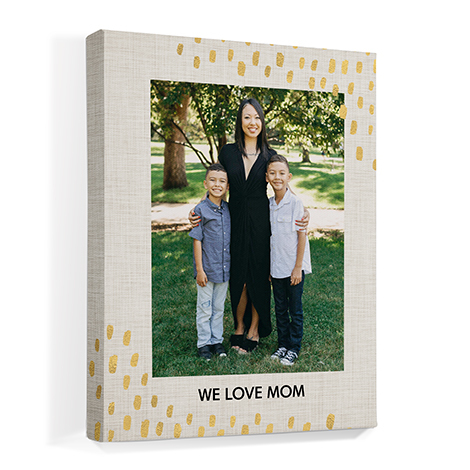 Simple and easy to make, our 11x14 Canvas Print is a heartfelt gift for your Valentine.